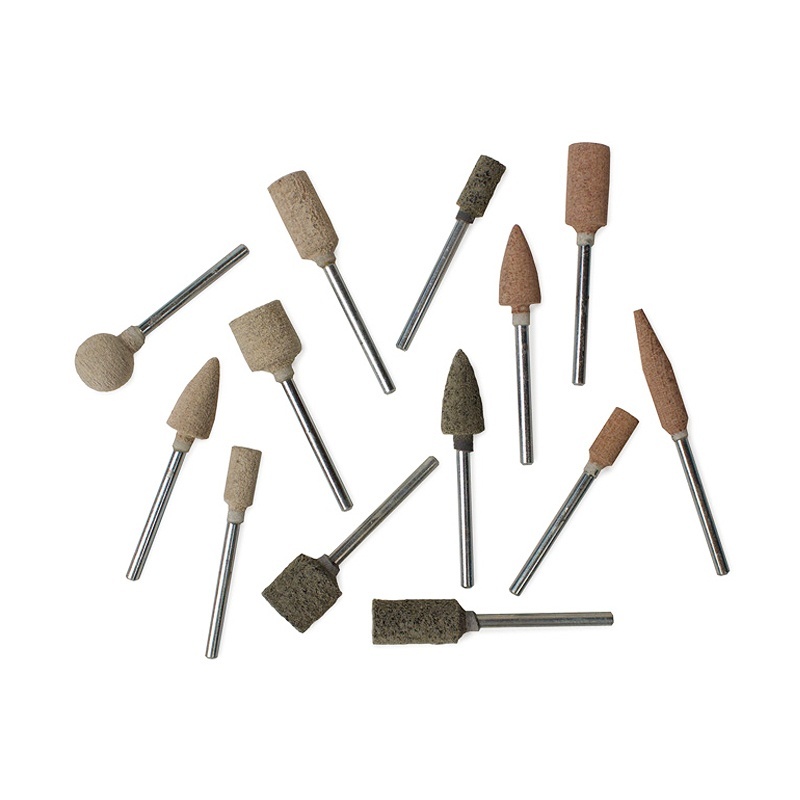 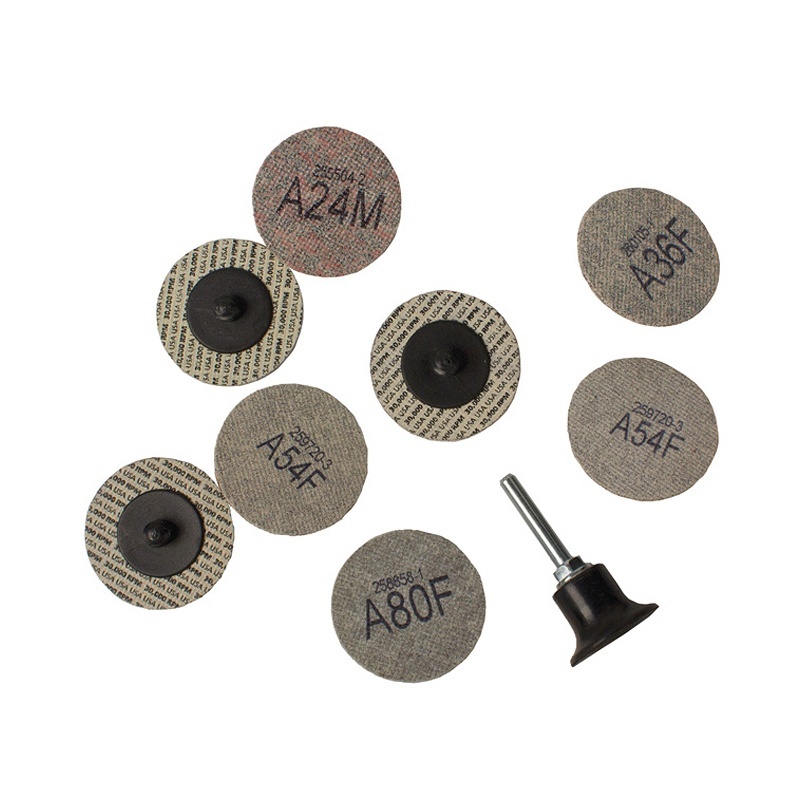 This felt disc with a with a fiberglass backing is excellent for polishing stainless steel tubes, pipes, and rounded surfaces. 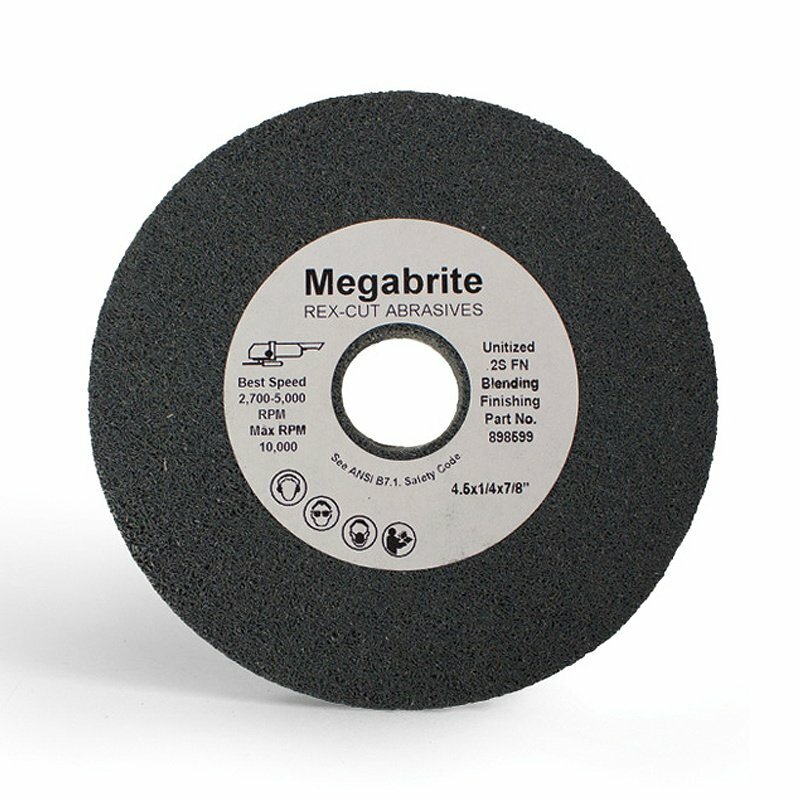 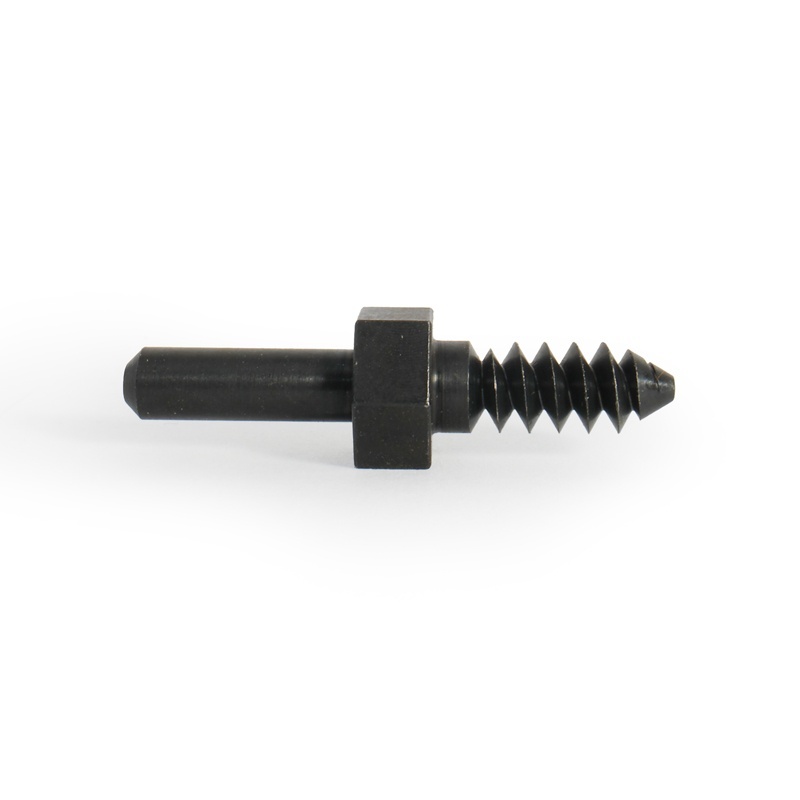 This disc creates a high polish finish fast when used in conjunction with a rouge compound. 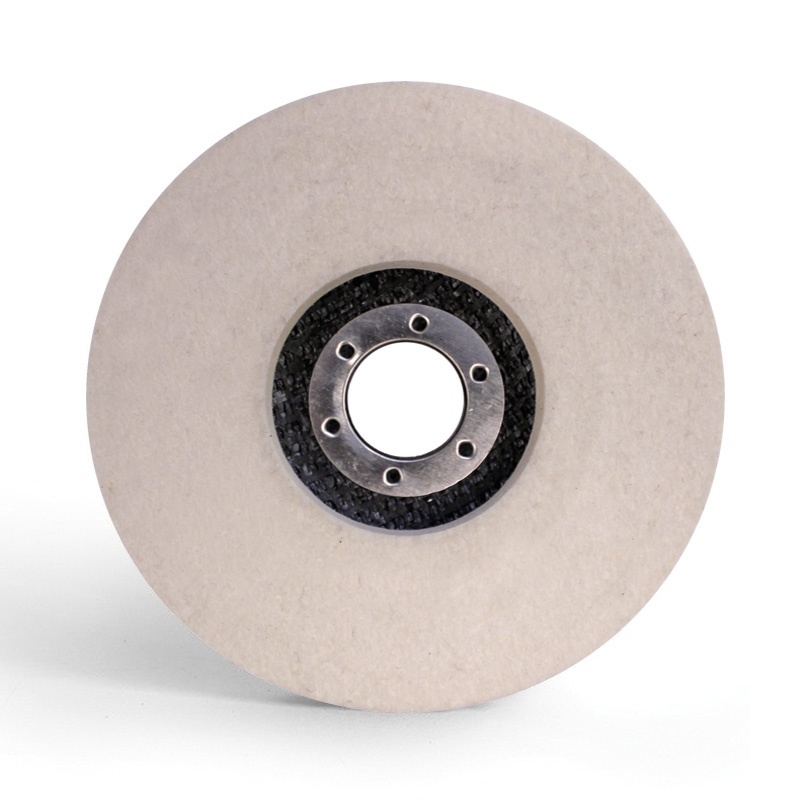 This 4-1/2″ x 7/8″ Felt Disc is part of the Stainless Steel Polish Finishing Kis.